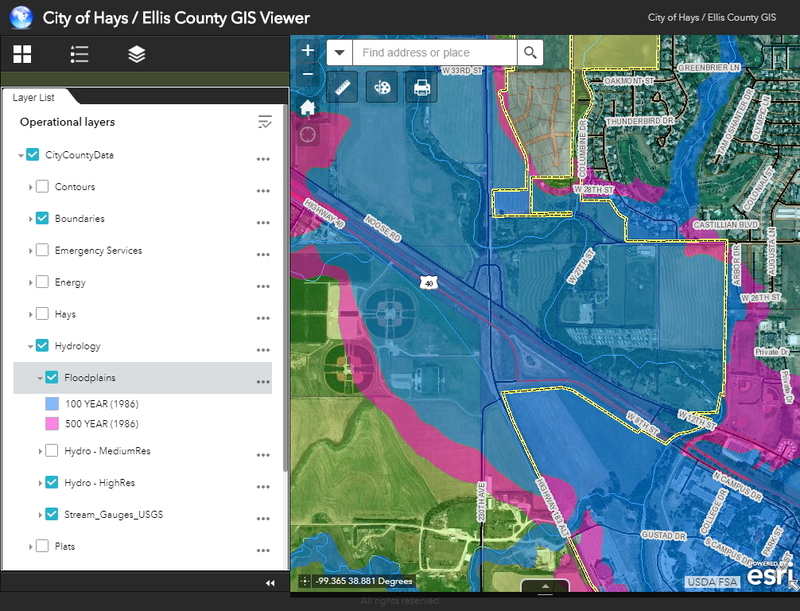 Video demonstration illutrating how to access and view the 100-year and 500-year flood zone information on web maping application. 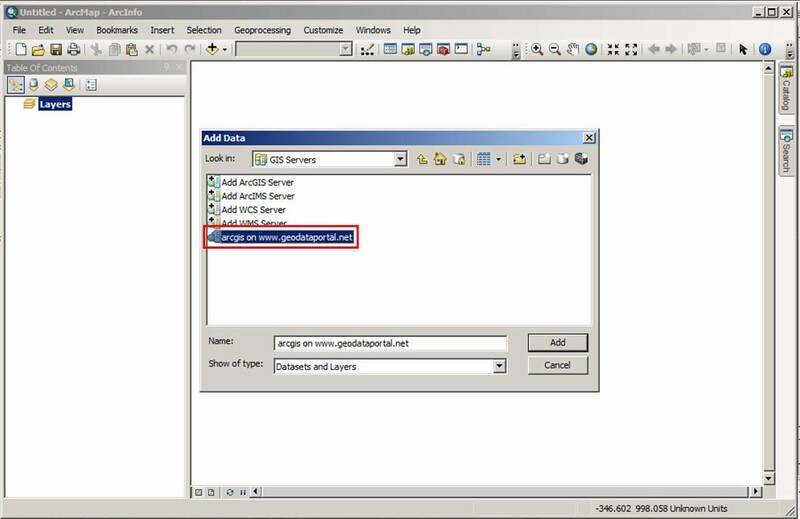 Video demonstration illutrating how to access and view the recorded plats/subdivisions on web maping application. 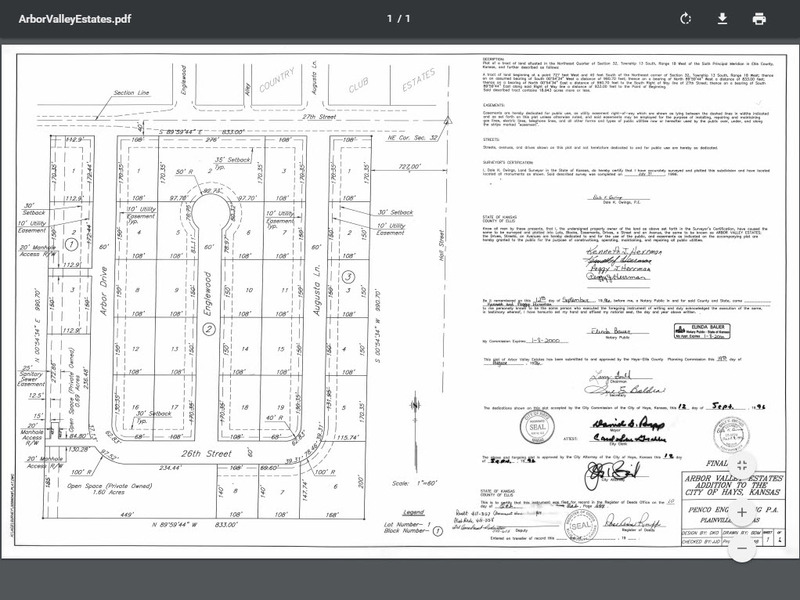 All plats recorded in the Ellis County Register of Deeds Office are available online through the Master Plat Direcotry. This page includeslinks to free data viewers and help documents detailing how to connect to and view our web services. Please note, beyond the help documentation found on this page, the City of Hays / Ellis County does not provide any technical assistance relating to configuring or connecting to web services.